Next: Happy Holidays from our pack to yours! 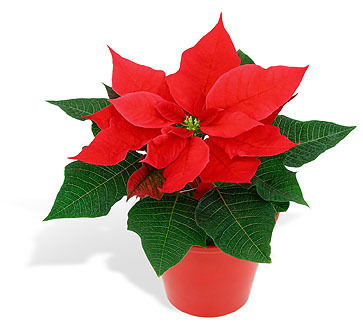 No, poinsettias are NOT toxic. This factoid about toxicity is just something that people repeat over and over until they believe themselves. In the article we did stress that these plants are only mildly irritating. 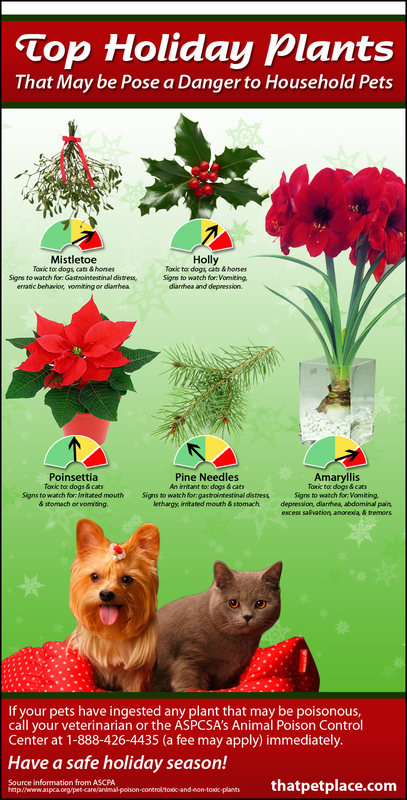 They’re not as toxic as once thought, but they can cause mouth irritation and stomach upset if too much is ingested. 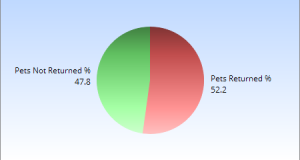 Thanks for your thoughts!